"Typically, most companies will notify the Trail and Greater District RCMP Detachment about operating in this manner in the area; however, this company did not take that measure in this case. "The Trail and Greater District RCMP Detachment still recommend that you guard your personal information unless you are certain you want to share it and in agreement with the purpose when sharing it." FortisBC has added a page to its website for customers dealing with door-to-door independent energy salespeople. Police are warning Trail residents of a potential door-to-door scam intended to illicitly solicit people’s private and financial information. “On March 10, at 7:45 p.m., Trail and Greater District Detachment received a report that two Indo-Canadian males, around 30 years old, wearing high visibility vests and identification tag,s were walking around the 1000 block of Regan Road, in Trail, and claiming to be employees from FortisBC,” said RCMP Sgt. Mike Wicentowich. “The males approached residents at the homes and were asking for personal billing information. Wicentowich said this sort of information can be used for a variety of illegal purposes – to obtain credit cards or lines of credit, to purchase vehicles, etc. 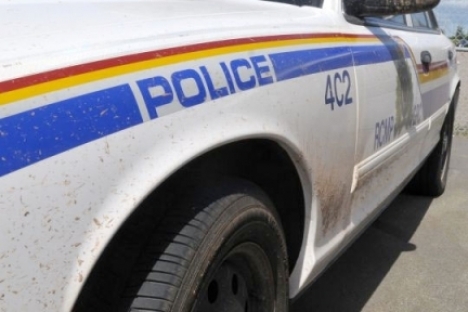 The Trail and Greater District RCMP Detachment can be contacted directly at 250-364-2566.